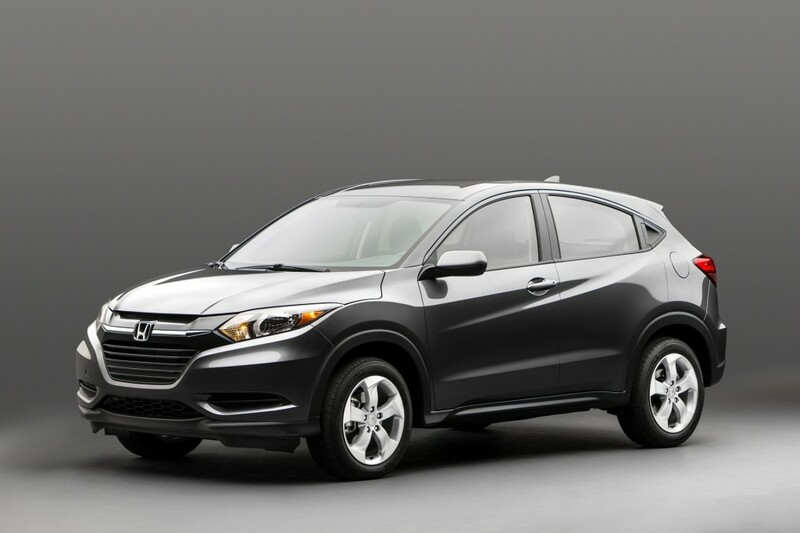 Honda announced the launch of its upcoming HR-V subcompact crossover at this week’s New York Auto Show. While the vehicle was nowhere to be found on the show floor, the brand released a series of images of the HR-V, which is destined for the market later this winter. The HR-V is based on the 2015 Honda Fit, and shares many of the same unique features that we’ve come to love in the Fit. For example, the HR-V will come standard with the Fit’s Magic Seat configuration, which allows owners to move the seats in multiple configurations, making the most out of the car’s tiny package. That’ll be important, since the HR-V is smaller even than the Honda CR-V midsize crossover. It’s likely that the same drivetrains from the Fit will be available in the HR-V, too, meaning we’ll see a revvy 1.5-liter four-cylinder, and either a six-speed manual or continuously variable transmission. Look forward to more information on the HR-V, but in the meantime, take a look at our gallery, and let us know what you think of the subcompact crossover’s styling in the comments below.